Just like any other millennial, New Yorker, or tired college student, I love coffee. So, I’m here to share my favorite spots with you. Track 5 is probably one of the most popular spots in downtown Cranford. It’s a great place to make a pit stop on your morning commute, hang out after school, and chill at night. It has an urban environment. A homey place to relax and do work. I could spend hours in here, and I actually have. This cafe is the perfect spot to hang out with a group of friends or spend time with your boy/girlfriend. The place is filled with art and antique furniture - literally all the furniture is probably from yard sales. The employees, music, and atmosphere all make it feel like you’re hanging out in your artsy best friend’s basement. They offer live music two nights a week, and have a wall of games to play. I go here all the time with my boyfriend, playing card games and drinking coffee for hours. Our usual order is a Cookie Tart and an iced Mocha Lust. Oh, and the best part… it is open LATE. In NJ?! Unheard of. Variety Coffee - 7th Ave. & W 25th St. This is one of the first coffee shops I discovered when I moved into school at FIT. This is a cozy, Instagram-worthy spot. Although it has a limited menu, it is so so good. I always order a hot or iced mocha and I’ll get a gluten free cookie once in a while. This is the perfect place to hang out with your friends and get sh*t done. 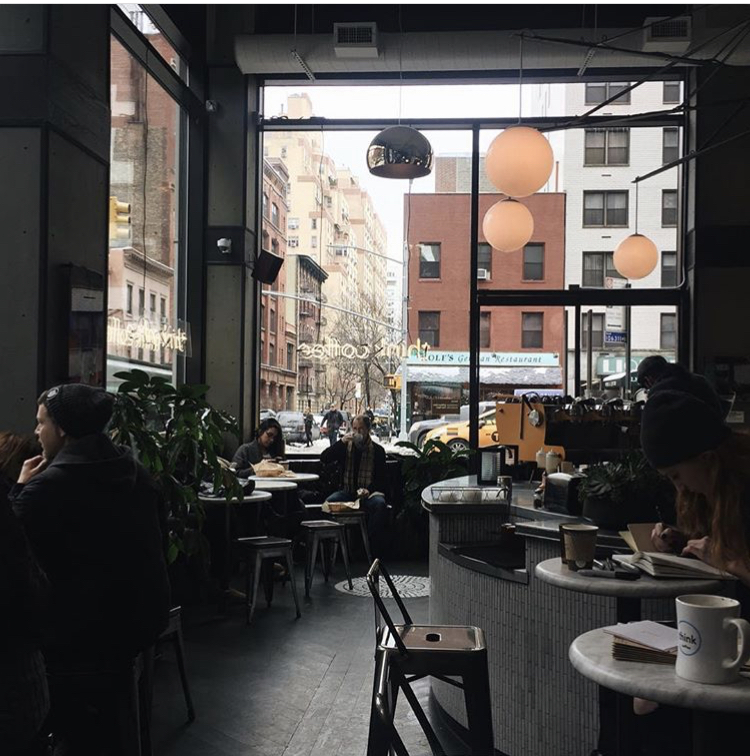 Think Coffee - 3rd Ave. & E 22nd St. I discovered Think Coffee while I was taking a precollege class at the School of Visual Arts. As soon as I walked in, I fell in love. This is another perfect place to hang out and get sh*t done. The atmosphere is calming and beautiful with many plants and indie music. 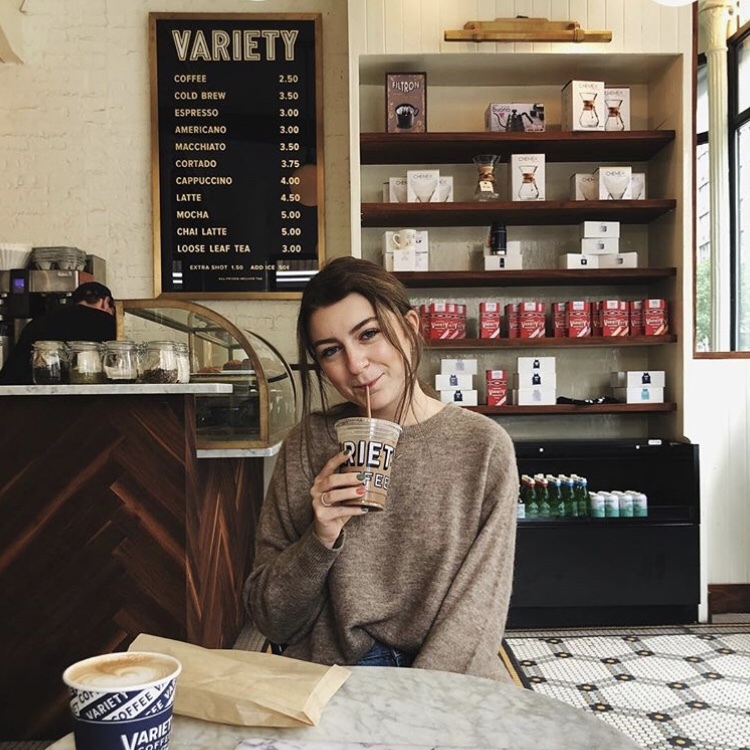 There are many other Think Coffee locations as well! Remi Flower & Coffee - 2nd Ave. & E 48th St. 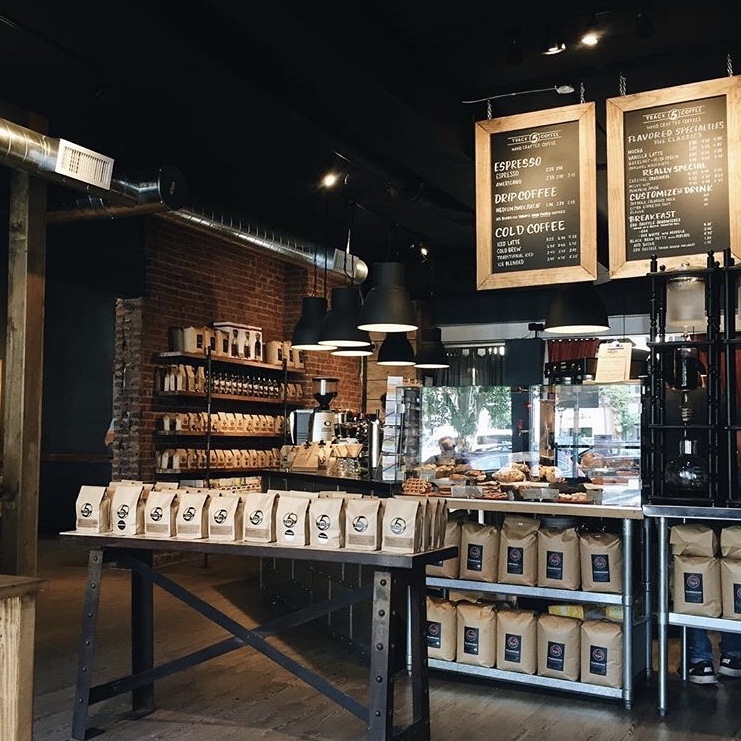 This is the most unique coffee shop you’ll ever find. You can’t come here and not order one of their famous drinks. I got the Lavender Latte… so beautiful. Aside from coffee, you can also buy succulents, house plants, flowers, etc. It encompasses everything I love: Plants, coffee, and lavender.